Tom Rothman was named the next head of Sony’s Motion Picture Group on Tuesday by Sony Entertainment Chairman and CEO Michael Lynton. This comes less than three weeks after the resignation of Amy Pascal, embattled former Sony Pictures Entertainment co-chairman and chairman of the Motion Pictures Group. Rothman will work with Pascal to “ensure a smooth and orderly transition,” according to the Sony release. Also mentioned in Tuesday’s announcement is that Lynton’s contract has been extended. He will continue to oversee Sony’s global entertainment businesses, which include Sony Music Entertainment, Sony/ATV Music Publishing and SPE. 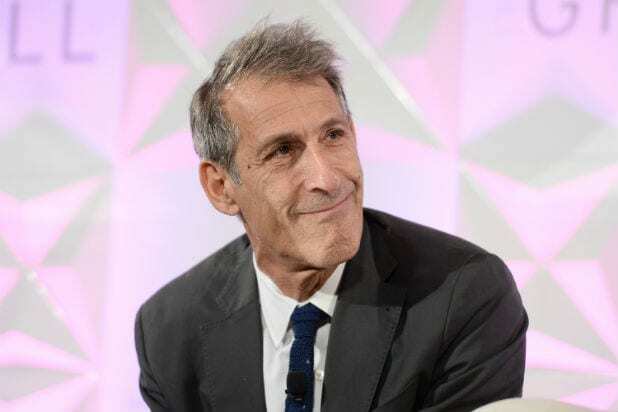 As Chairman of the Motion Picture Group, Rothman will be tasked with overseeing all of Sony’s movie activities worldwide and will report to Lynton, something Pascal did not have to do, as she was also co-chairman of SPE. Rothman is currently Chairman of SPE’s TriStar Productions. According to Sony’s release, he will continue to oversee TriStar and its slate of films “for the near term,” which includes “Ricki and the Flash,” “Billy Lynn,” “Money Monster” and “The Walk,” but it’s unclear what will happen in the future. Previously, the seasoned executive ran Fox Filmed Entertainment from 2000 to 2012. Under Rothman’s guidance, Fox released two of the highest grossing films in cinematic history, “Titanic” and “Avatar,” which contributed to over $40 billion in worldwide box office during his tenure. 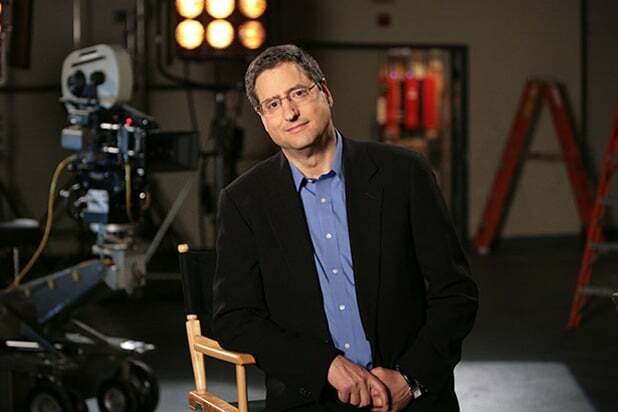 Prior to that, Rothman founded Fox Searchlight, headed Worldwide Production for the Samuel Goldwyn Company from 1989 to 1994 and worked at Columbia Pictures from 1987 to 1989. He has also been an entertainment lawyer and independent producer. As TheWrap previously reported, Pascal stepped down on Feb. 5, two months after a crippling computer hack brought the studio to a standstill and endangered the release of its movie, “The Interview,” so that she could segue into launching a production venture at the studio in May. Less than a week later, at the Women in the World conference at San Francisco, she spoke candidly about the end of her tenure and subsequent dismissal, admitting she had been fired.